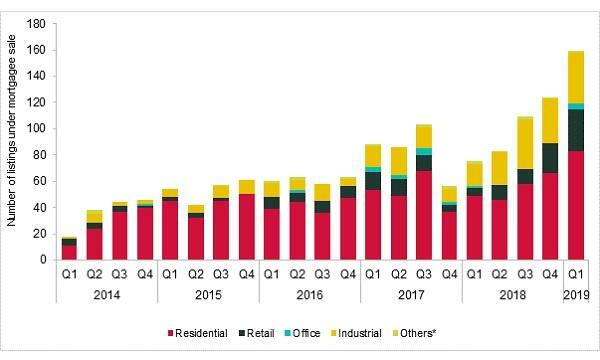 This chart from Knight Frank shows how residential, retail, office and industrial properties account for the total number of listings under mortgagee sale. Even though residential sites still occupies most of it in Q1 2019, retail mortgagee listings saw the highest surge as it jumped 39.1% QoQ. 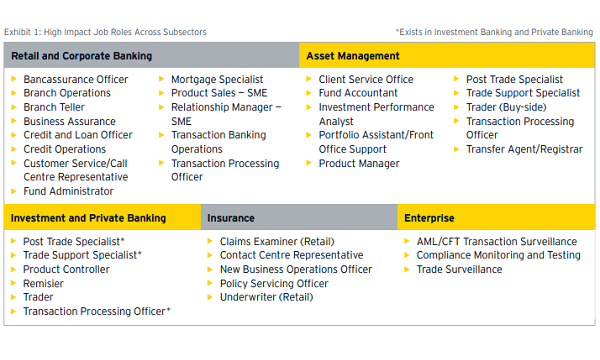 This is followed by industrial mortgagee listings which rose 14.7% QoQ. In contrast, the number of owner sale listings in Q1 2019 declined by 19% QoQ. Owner sale listings accounted for 54.1% of total listings, or 196 listings, in Q1 2019. Despite the decline, the number of listings under owner sale remained higher at 108.5% YoY. Residential units located in prime Districts 9, 10, and 11 listed by owners grew 27.3% QoQ in Q1 2019. 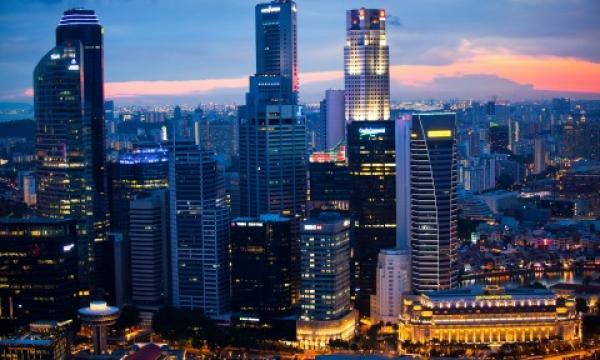 The average price quantum of non-landed residential listings in Districts 9, 10, and 11 put up by owners in Q1 2019 was approximately $4.9m, whilst that of landed residential listings put up by owners was approximately $7.6m.